Pet friendly holiday accommodation, such as a pet friendly rental house, caravan park, apartment or hotel can be of great benefit for some devoted pet owners. For some of us, holidays without our beloved pet just isn’t much of a holiday at all. We prefer to take our pets along to share the fun holiday time. We’d miss each other too much we didn’t holiday together. It can be difficult to find an available, trustworthy person to look after our pets. This is especially the case if we are going away for an extended period of time. Boarding kennels can be expensive and fairly impersonal. Pets used to a lot of human companionship may fret and become anxious. 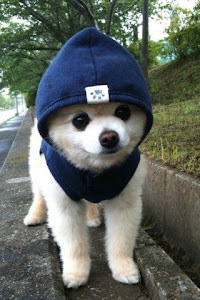 In these cases it is preferable to holiday someplace that offers pet friendly accommodation, where your pet is welcome. Normally in most situations you will be expected to keep your pet under control and not allow it to cause a nuisance to other people and animals, or to cause any damage to property. It will be your responsibility to clean up after your pet. Are pets allowed inside? Are they required to stay off the furniture? If pets are required to remain outside, is there a secure area for them to sleep? Do they have a kennel, or a securely fenced area outside? Are dogs allowed to run free, or must they remain on leads in certain areas and at certain times? Will there be other pets in the nearby area? Will you be required to produce a current vaccination certificate and flea treatment? Are there any limits on number, type, size or breed of animal? Is there an extra charge or cleaning fee for pets? There is a variety of accomodation options available for the pet owner, depending on the type of accommodation required. Most common are pet friendly caravan parks, which normally allow pets of any kind. For a little more luxury there are pet friendly hotels and motels. 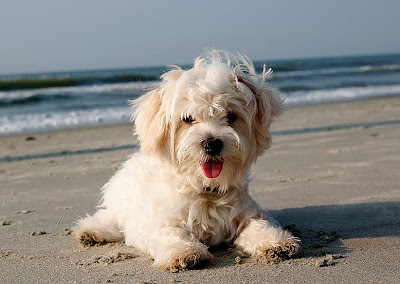 A pet friendly beach apartment allows allows you to exercise your pet on the sand. There are some more luxury pet friendly accommodation locations, for those who want something special such as pet friendly rental houses or cottages, with room to move, yet lots of privacy. There are even houseboats that cater for pets! The easiest way to check what is available in Pet friendly holiday accommodation is to search online for details – you can often find special deals that you may not easily find anywhere else.